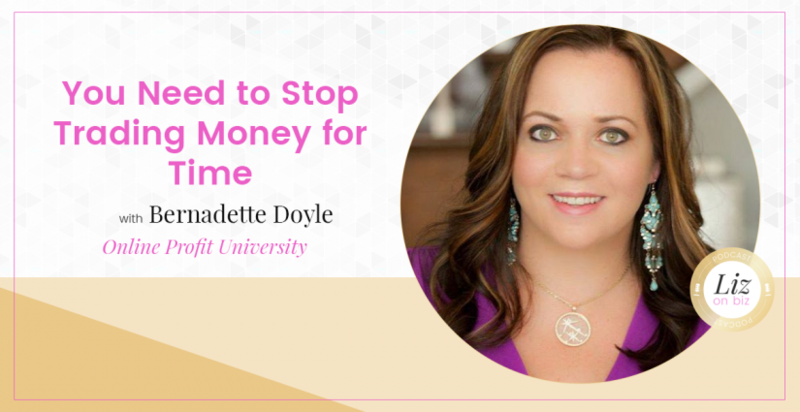 Bernadette Doyle is a transformational expert and the founder of the Online Profits University, an online school that teaches entrepreneurs how to create new income streams. Her entrepreneurial journey began at the age of 26 where she was successfully trading her time for money and found herself overwhelmed and constantly hustling despite how successful she was. After the birth of her first son, Bernadette found that her own success had become an anchor. As the demands on her time grew, suddenly she needed a team and to house and manage that team. Her previous business model was simply unsustainable. Soon after, Bernadette fully switched to an online model and soon found herself freed of her constraints. 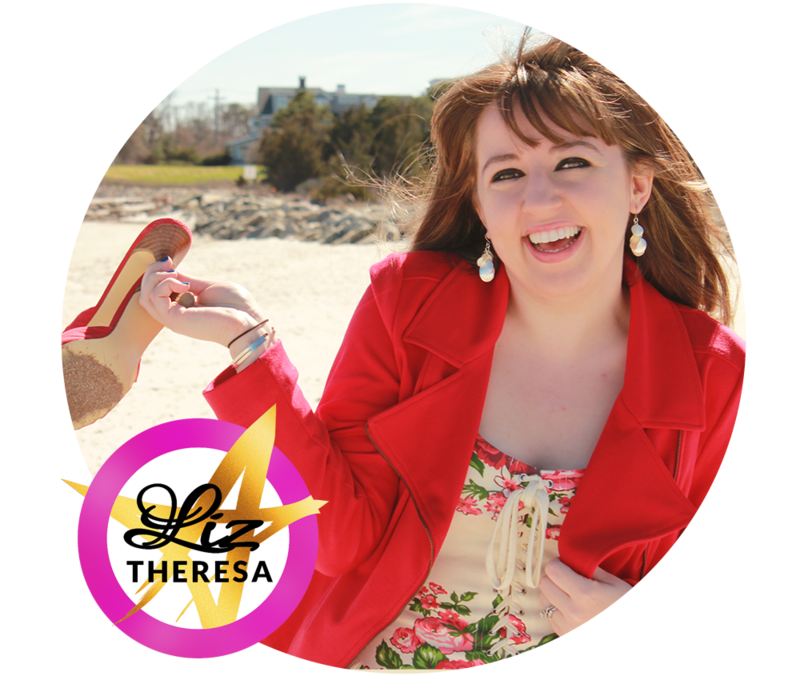 By packaging her expertise into products and online programs and connecting with customers by teleconference and webinar, she doubled her income in her first year as a new mother, all with time to spend with her family. By 2008, Bernadette had generated a million dollars in online sales and even masterminded personally with Richard Branson, all with the free time to be a single mother to her two children. Bernadette’s roots in corporate sales. Do you always create more products? Is it better to have only one product? How can you raise the stakes and sell something that’s ALWAYS available? Online Profits University – who is it for?